It’s Sea Turtle Nesting Time! As April shades into May, my heroes spring into action once again. Not baseball players or even high-energy physicists, but sea turtle spotters all along the Atlantic and Gulf coast. 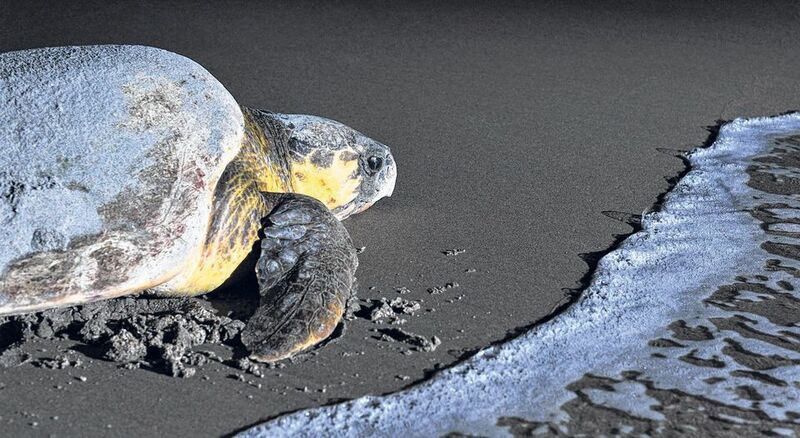 It’s time again for sea turtles to leave their watery home and build their nests on the beach. I’ve no idea really why sea turtles hold such a fascination for me. But I know that when I grow up (assuming that ever happens), I want to be a sea turtle watcher. Even though I’m hundreds of miles away from the nearest nest, I can still be a virtual turtle watcher from my laptop. Below are just a few of the websites that will track what could be the biggest sea turtle nesting season in years (more on that below). Check out this last link in particular. 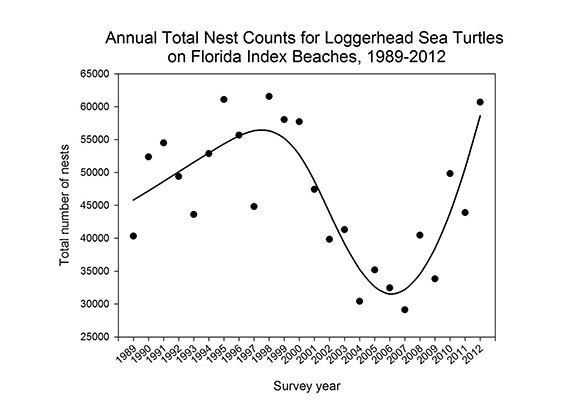 After a steep decline in Florida loggerhead nests beginning around 2000, loggerheads have made a remarkable comeback. 2012 was just about at the level seen before the collapse, so perhaps the turtles have returned! Notice also that the turnaround started around 2008, the year that The Turtle and the Universe was published. Coincidence? Maybe . . . If anyone knows of other sea turtle nest tracking websites, I’d love to know about them. In the meantime, happy turtle watching! Note: This is a blog entry I did for COSI. I’m fond of it, so I’m reproducing it here. It seems like just yesterday. 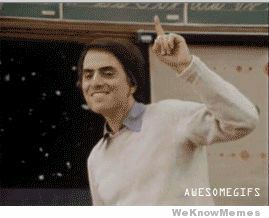 In 1980, astronomer Carl Sagan presented Cosmos, his PBS series about the joy and beauty of scientific discovery. More than anything else (yes, I have to admit, even more than my childhood visits to COSI), Cosmos awakened in me a love and a passion for science that has never dimmed. In one of my favorite scenes, Sagan visits his old sixth grade classroom in the Bensonhurst section of Brooklyn. Sagan talks to the students there (who, coincidentally, were just my age at the time) about what a special time this was, the first time that humans had begun to explore the universe. In particular, Sagan talks about the beginning of our search for planets beyond the solar system. When Cosmos aired, no one knew if even a single planet existed outside our Sun’s little family. Could we be the only planetary system in the galaxy, or even the universe? Or were planets common, with many other stars sporting their own planetary systems? Might any other planets even support life? No one knew. Carl Sagan died in 1996, a time when we were just uncovering the first tantalizing hints of extra-solar planets. But Sagan’s prediction was right on the money. Today, we know of hundreds of other planets. Most of them (because they’re the easiest to find) are gas giants like Jupiter and larger, with no solid surface. And most of these are in tight orbits around their star, with soaring temperatures and little if any chance for our kind of life. But this week NASA announced the discovery of three planets nearly the size of Earth, in orbits nearly like our planet’s orbit. 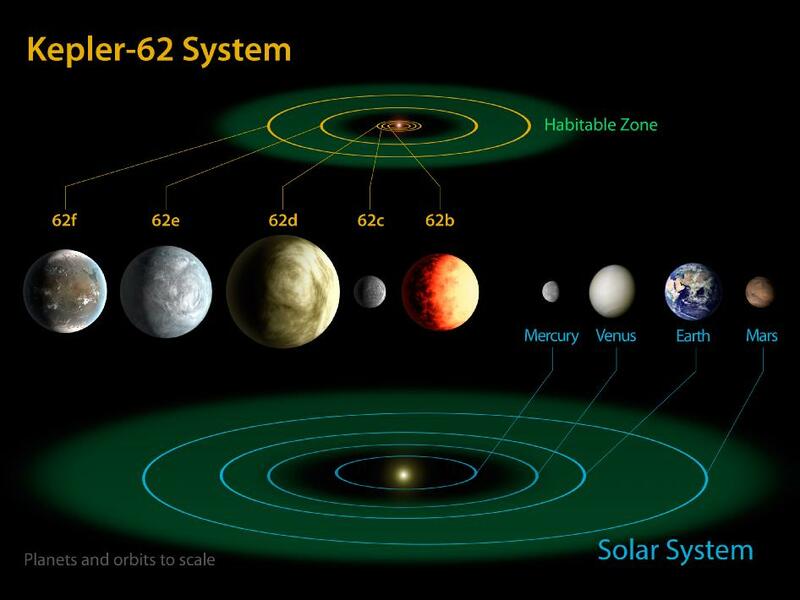 It’s the closest we’ve come yet to finding another Earth in the heavens. How did we find these worlds? OK, if you can get past the sexism in the quote above, you’ll recognize one of the great truths about science, a truth that Sagan celebrated again and again in Cosmos. Yes, what we discover is wonderful, but at least as wonderful are the methods by which we tiny humans, armed with nothing but cleverness, imagination, and the tools we create, learn about our world. 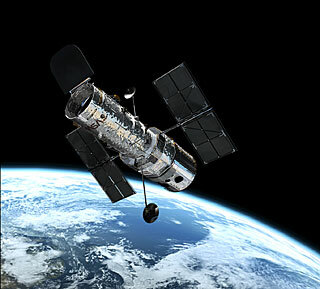 The Kepler telescope (named after the same Johannes Kepler quoted above) is one of those amazing human-created tools. In orbit around the Earth, Kepler stares at one particular patch of sky without pause. Hold your hand out at arm’s length. This is just about the size of the sky Kepler is watching. Within that patch, Kepler keeps track of the light from 100,000 stars, all at the same time. When one of those stars gets dimmer, by even a fraction of a percent, Kepler records the event. The dimming might be caused by a spot on the star or some other local phenomenon. Or it might be caused by a planet passing between Kepler and the star. If, sometime later, Kepler sees the same kind of dimming again, the odds that Kepler has found a planet grow greater. After three or even four such cycles, Kepler’s scientists know they’ve spotted a planet. This kind of science requires incredible patience. If a planet is in an Earth-like orbit, it will take around one Earth year to go around its star, so we’ll see the dimming of its star only once every few hundred days. Kepler needs to remember each dimming event and then, a hundred days, or two hundred, or five hundred days later, catch that same event again, all the while watching and recording 100,000 other stars in the same way. It’s a task a human could never accomplish alone. But with our amazing ability to mold and shape the raw materials of the world into useful tools, we can make visible that which had remained hidden since the cosmos was born. These planets are for you, Carl. I wish you could’ve been around to see them.